Just yesterday, we gave you a look at the the Star Wars: Galaxy’s Edge booth at Star Wars Celebration Chicago which is taking place this weekend. 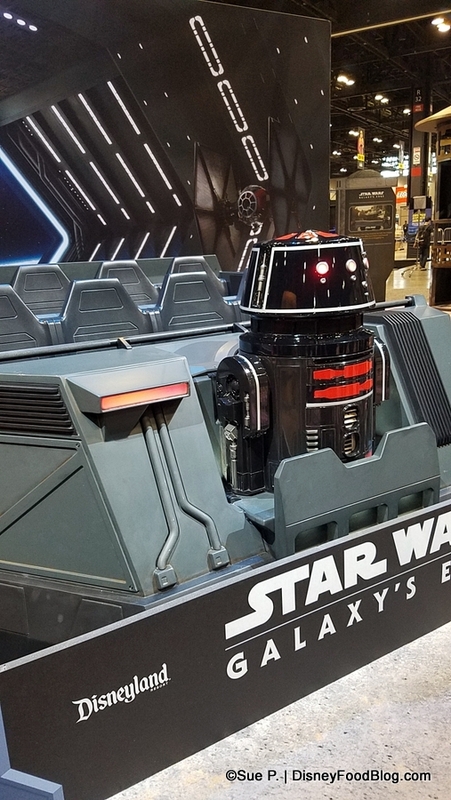 One very special feature of the booth is the Troop Transport ride vehicle on display for the upcoming attraction Star Wars: Rise of the Resistance. 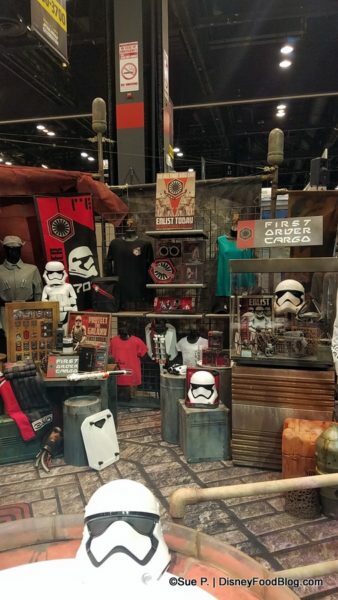 But there is even more to share, and Disney has done that by providing a video tour of the Star Wars: Galaxy’s Edge booth, which also offers a first look at some of the merchandise coming to Galaxy’s Edge! 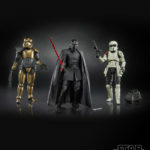 ﻿ If you are at Star Wars Celebration, you’ll be able to spot a new merchandise series each day of the Celebration. The photo above comes from Sue with Small World Vacations who is at Star Wars Celebration throughout the weekend-long event. And if YOU are likewise at Star Wars Celebration, know that you can visit room W475B on Level 4 to book your trip to Disneyland or Walt Disney World with Small World Vacations to see Star Wars: Galaxy’s Edge once it opens! If you’re not at Star Wars Celebration, though, you can still take part in the fun, as Disney Parks Blog will live-stream the panel presentation of “Bringing Star Wars: Galaxy’s Edge to Life at Disney Parks” tomorrow morning from 11 a.m.-12:30 p.m. CST! 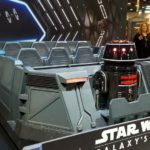 Are you looking forward to learning more about Galaxy’s Edge? Please let us know with a comment! « What’s New in Epcot: Construction Updates, New Treats, New Menus, and Lots of New Merchandise! I am looking forward to Galaxy’s Edge. 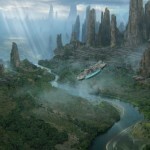 Pandora was kind of a let down for us, so I am hoping this new land will give the epic movies justice. We are visiting the land in late September so, we’re not sure what will be available then. We are crossing our fingers for both rides but just visiting the land sounds exciting.